Butters was putting together his bicycle for the upcoming bicycle parade competition, Stephen walked in and immediately took offense to Butters trying to win a cash prize. He insisted that he was making as much money as he possibly could. Stephen went to work at the South Park Amazon fulfillment center and packaged as many purchases as he could manage that day. After a few days, Butters took his bicycle out for a test ride around the town, but he ran into Larry, who had a much fancier bicycle. Back at the fulfillment center, Stephen introduced his newest employees, Mr. and Mrs. Tweak. The floor manager, Josh, was accidentally run over by an automated loader and Stephen informed the Tweaks on how to handle the situation in the future. 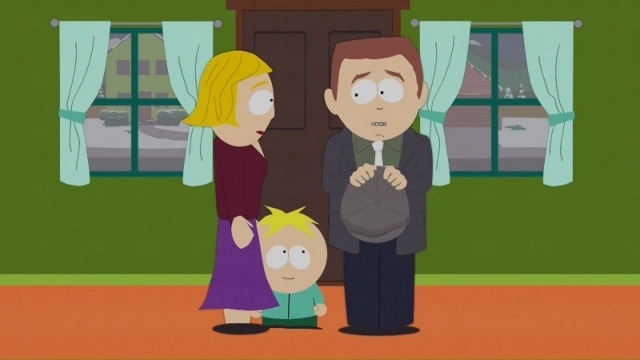 Cartman, Kyle, and Stan found Kenny putting together a bicycle for the bicycle parade. Cartman convinced everyone to build four bicycles with a common theme. They all quickly hopped on Amazon and ordered all of the materials they needed. At the micro brew bar, the gathered workers were upset at Amazon’s handling of the incident with Josh and decided to go on strike. The next morning, Cartman learned of the strike and was upset that his orders had not been fulfilled. Josh, who had been trapped inside of an Amazon delivery box, gave an interview where he tried to convince everyone to disrupt the system of capitalism. At City Hall, the mayor was meeting with Jeff Bezos. The mayor praised Bezos’ handling of the strike, but he criticized her handling of the strike. Bezos convinced the mayor to get everyone back to work at the fulfillment center. 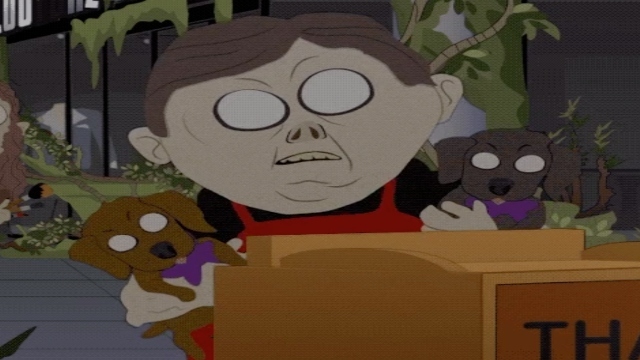 All of the citizens of South Park were deeply saddened by their lack of packages. 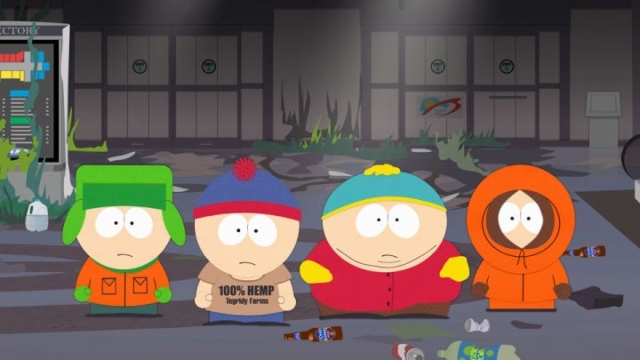 Cartman and the other kids tried to remember how they bought things prior to Amazon and they remembered the mall. The four went to the South Park Mall and found it completely abandoned and run-down. The people who still worked at the mall had taken on the appearance of mutants. Stephen returned to the Stotch house and informed his family that the strike would continue and they had been deprived of their Amazon Prime membership. Stephen was conflicted, but decided to return to work regardless of the consequences. A bus was arranged to safely transport Stephen back to the fulfillment center. The children called Bezos and told him of the mall employees who would be willing to come and work at the fulfillment center. 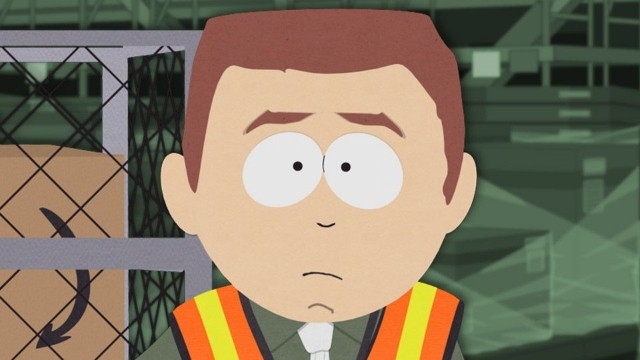 What did you think of South Park season 22 episode 9? Let us know down in the comment section below!